The perfect refresh for your do after a day in the water. 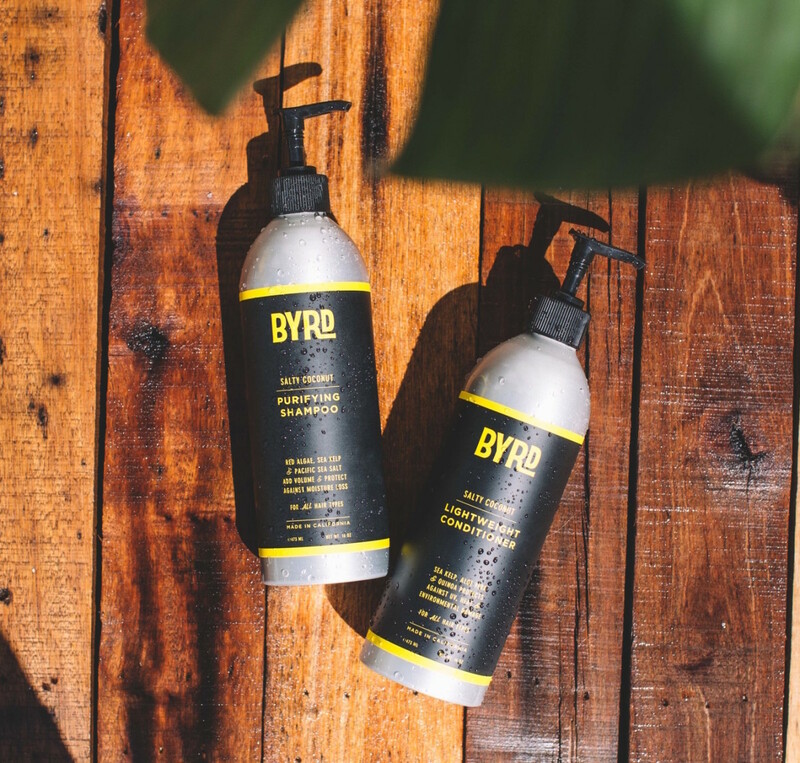 BYRD is expanding its haircare empire with two new essentials to keep your locks looking their best. 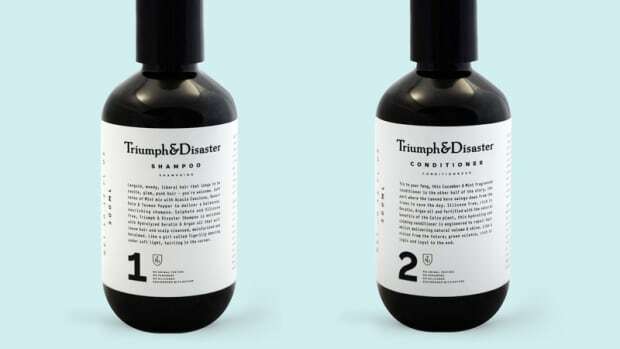 The LA-based company has a new Shampoo and Conditioner, which joins their Body Wash for a complete range of shower essentials. Scented in a "Salty Coconut" fragrance, the shampoo and conditioner cleanses and hydrates with a recipe filled with sea kelp, green tea, and aloe vera extra. It&apos;s exactly what you&apos;ll need after a day of being drenched in salt water. 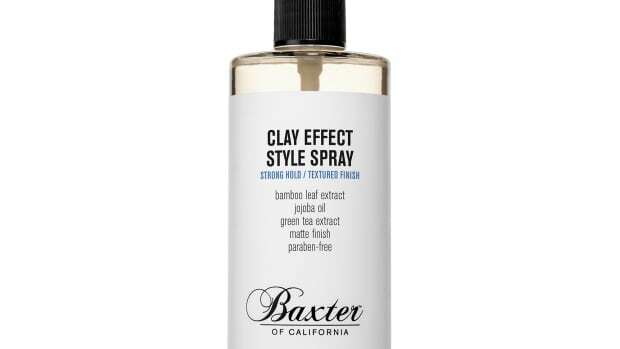 Because your hair deserves the good stuff. 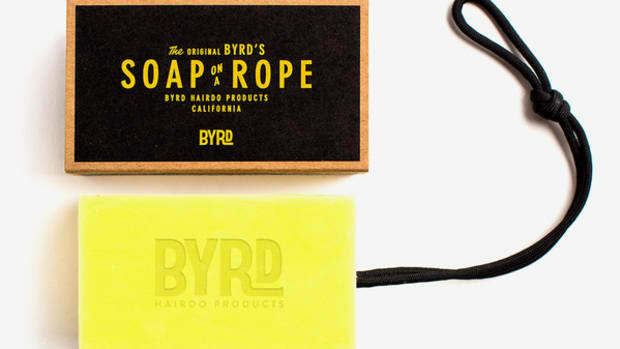 When a loofah and shower gel just won't do.